Please select an option Gray waist/black Gray waist/blue White waist/black White waist/blue Gray waist/gray Gray waist/pink Gray waist/light grey Grey waist/burgundy Please select a Color. Please select an option Small Medium Large Xl 2x 3x Please select a Size. When it's time to relax, you've got be comfortable. Grab a pair of these ultra-lightweight loungers and your next movie night is in the bag. 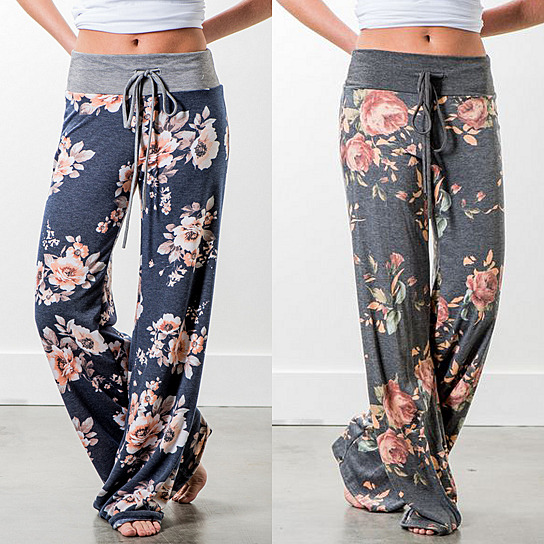 Made from a soft 85% polyester/15% cotton blend, they're also perfect for everyday errands, casual strolls and more. Available in a variety of styles -- you better grab two!